You want to attract more clients, but Social Media is just not working for you... And you’re tired of posting at random & feeling the pressure of what to post and when. If this is you, then this blog is just for you! Some form of Digital marketing strategy is vital if you’re to have a successful business in this era. In my latest Podcast, I talk about how I've turned likes into real bookings, and how you can start to do the same for your salon business! 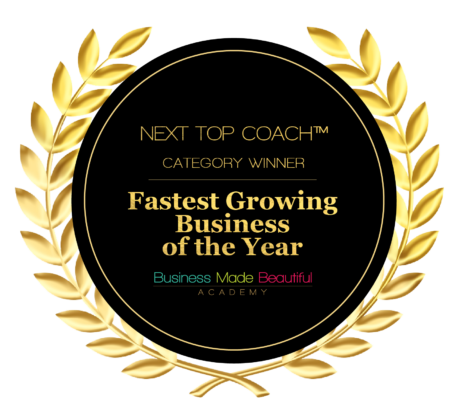 The first step is to develop a clear strategy and I’m here to help you stop wandering and start standing out from the crowd. 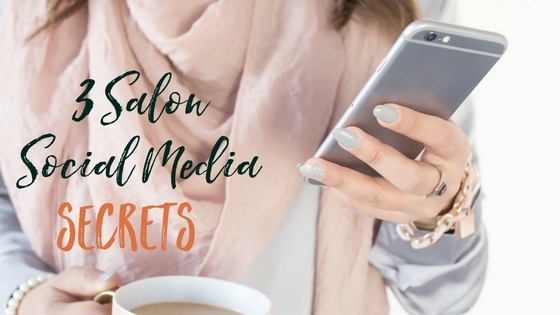 These three secrets to salon social media success will give you clarity on the what and the why, and a good foundation to your (modern) Salon Marketing. People like to do business with someone who is the authority in their field. It makes sense that they want to work with people who are known for their expertise. Jazz Pampling is an Australian brow artist. She is a beautician and makeup artists too - but she specialises in brows. She’s chosen her niche, and has focused right down. 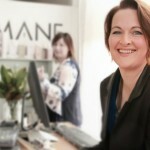 She’s grown her brow salon so much she’s moving into bigger premises, plus she’s travelled the world speaking to and training other therapists in her area of expertise - those little hairs above your eyes! If you choose to specialise or stand out from the crowd in an area, it doesn't have to define you forever (or it also doesn't mean you ONLY have to specialise in ONE thing) depending on your passions, your team and your market needs. I started by specialising in weddings. I noticed there were lots of events in the city targeting brides, and an engageed woman was likely to become a client for at least a year before her big day. We created bridal packages for 12 month lead up to 'her' special day. By specialising on a niche, we became known in our city as the go-to Salon. We eventually got so busy we had to limit the number of brides we saw on any one Saturday (our regular clients were getting squeezed out!!). We then decided to specialise and focus on colour. Now how do you do this if every other salon also does colour? a. Upskill - we brought in a new & innovative colour range, we created new colour packages each season, and we up-leveled our colour skills. Our clients loved that we offered them something special, innovative and different, and so we got known as the best. Dry and Tea have done this remarkably well. They are a full-service salon with signature package & branding focus in providing the perfect blow wave coupled with a beautiful tea experience. Not only are they leading in their hair specialisation, they are providing an exceptional experience for their clients to savour and enjoy. This is what will keep them coming back time and again. So, how to decide what to specialise in? Choose a niche and focus, focus, focus! The magic happens when you tap into your unique talents and make sure you’re exceptional at what you do. Coupled with choosing something you’re passionate about - you’re sure to stand out from the crowd! Once you have your signature service or area of expertise nailed, you need to utilise your content strategy to tell the world about you and your business. Your social posting content is your opportunity to be visible and really share what you can do and how much of an expert you actually are. Its your opportunity to attract people into your salon. Don’t rely solely on before and after shots - your social media needs to be varied, have depth and speak to your clients. There are 5 types of posts which your dream clients will love to actually see from you in their newsfeed. 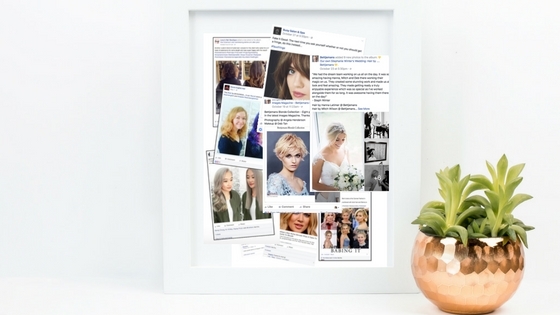 Curate great stories in your area of expertise, create your own stories and remember to add a personal touch too - be who you really are and share the inside of your salon. Build trust with potential clients, they are letting you loose on their crowning glory after all! If what you post resonates with your dream clients, they are far more likely to follow you, engage with your business page and eventually book with you. 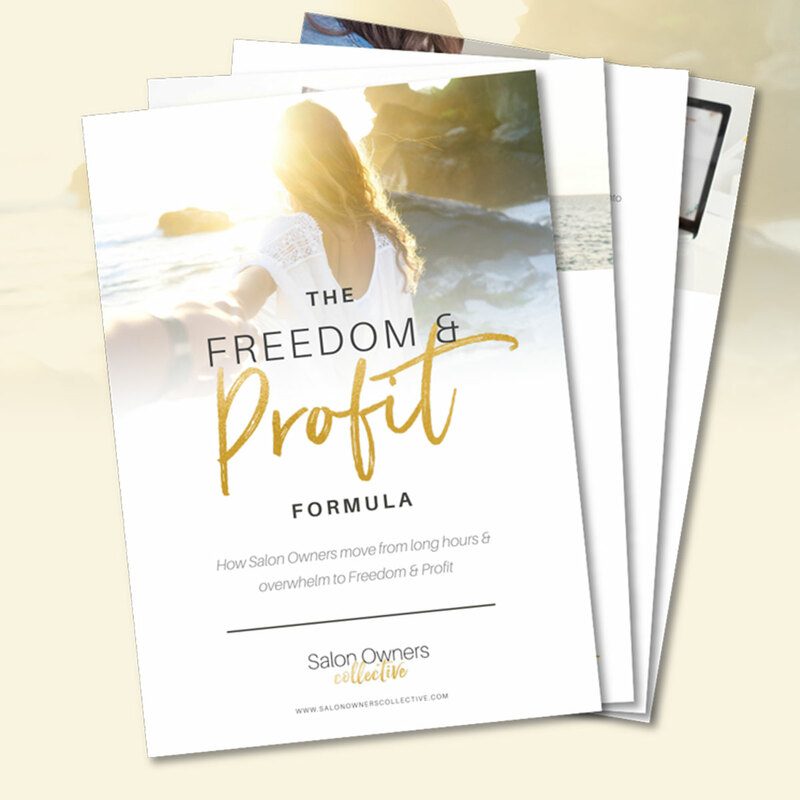 I’ve put all this together with some real life examples in my Salon Social Post Formula for you to use in the salon or with your team. It shows exactly how you can do this too. So my tip number three is to introduce online booking. We can book everything now at the touch of a button on our smart-phone - so why not your hair and beauty appointments too? In order to make this a reality, you need to include links in many of your social media posts. Not just at the top of your Facebook page! Make it as easy as possible for your followers to make that booking with just a single click. Link regularly to your online booking page from your Facebook or other social media content, this will be sure to drive bookings. 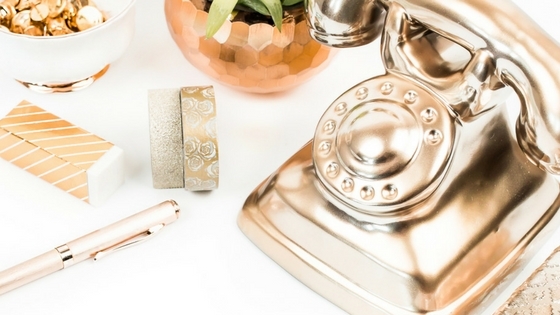 When running a busy salon, I discovered 50% of my salon phone calls were clients re-scheduling. I realised I was paying someone purely to manage the diary and lives of my lovely clients. Not only this but our in salon clients were being interrupted whenever the phone rang! STOP your phone from ringing and delivery your clients what they are looking for - convenience! Like what you've read - check out these Three 5-minute video lessons to help your Salon turn your followers into real clients - in 5 minutes flat!